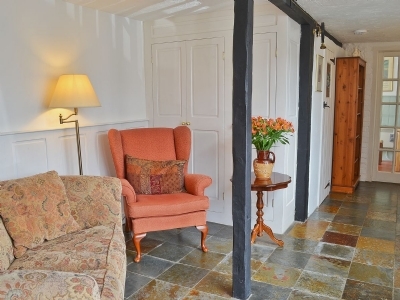 Booking Holiday Cottages in Sussex is perfect for relaxing and exploring East Sussex’s wealth of historic towns, quaint villages and beautiful beaches. 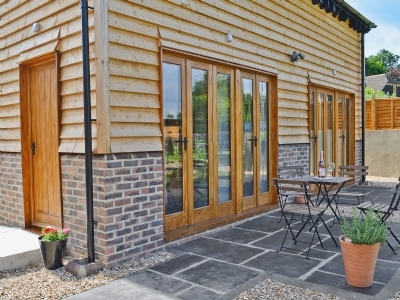 Offering a selection of superb country pubs offering local ales, live music and a variety of cuisines are all within easy reach. 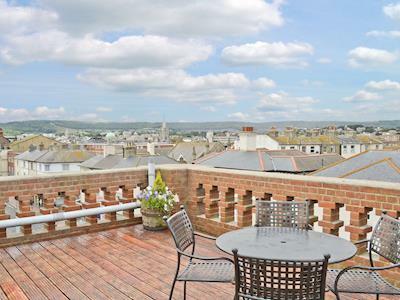 Championship golf with spa facilities and swimming pool, excellent shopping and the delights of Glyndebourne, Lewes and Brighton await nearby. 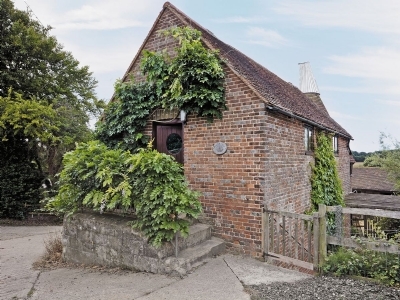 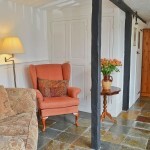 This lovely Self Catering Cottage in Battle, Sussex is in the heart of 1066 Country, this quaint oast house offers comfortable and peaceful accommodation, its living room and double bedroom in the oast’s roundel. 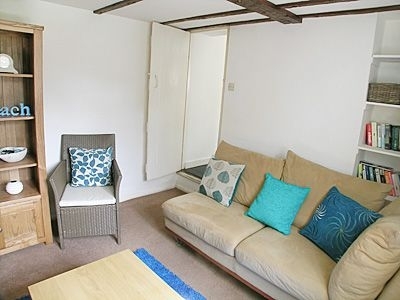 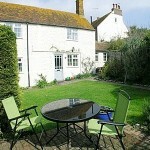 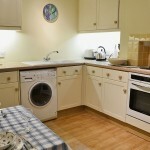 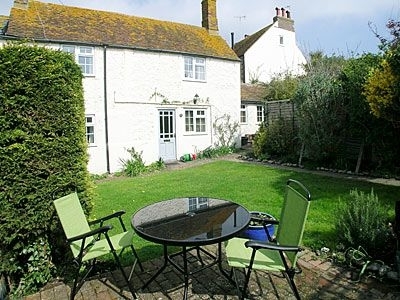 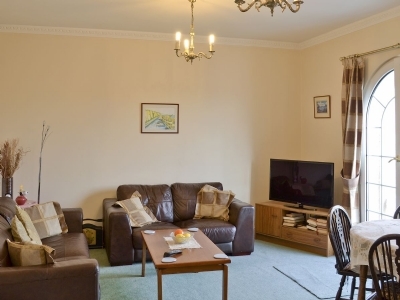 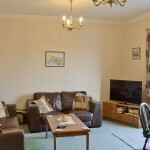 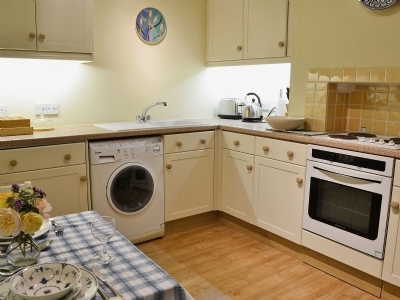 Perfect for up to 4 people this Self Catering Holiday Cottage near Brighton is less than a 5-minute walk from the sea, and is centrally located for shops, cafes, inns and restaurants within the charming village of Rottingdean. 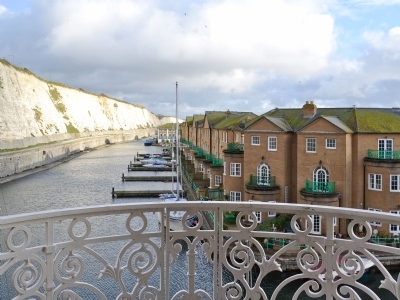 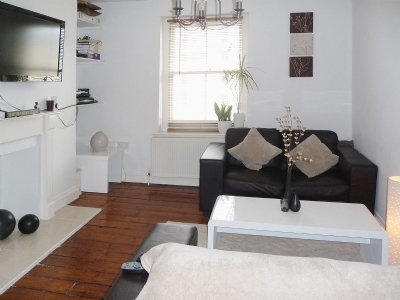 This Brighton Luxury Holiday Accommodation Overlooks Mariners Quay and Marina, where luxurious yachts and cruisers are moored, this penthouse holiday apartment is furnished to a good standard. 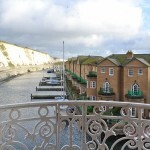 Offering quality Self Catering in Seaford, Eastbourne, this unique holiday apartment is so named because of its superb roof terrace on the 4th floor of the building, which offers views of the pier and out to sea in one direction, and across the town to the South Downs in the other. 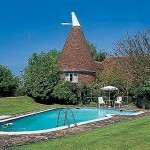 These Holiday Cottages have use of a heated Swimming and are situated in peaceful countryside, alongside the owner’s home in Westfield near Hastings Sussex. 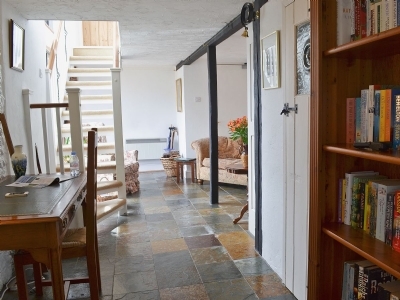 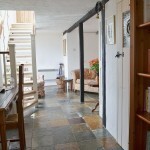 This Holiday Cottage in Selsey near Chichesterbarn is a former barn conversion boasts many character features, including slate floors on the ground floor, beamed vaulted ceilings and part stone walls in the bedrooms, both of which have en-suite shower rooms. 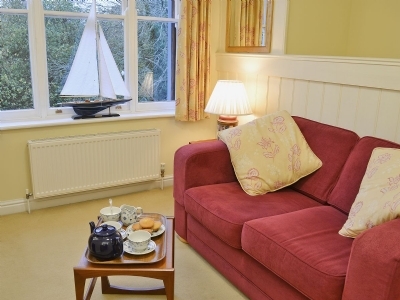 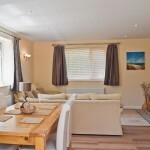 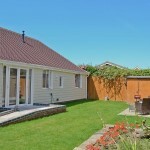 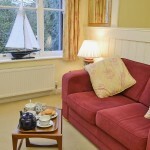 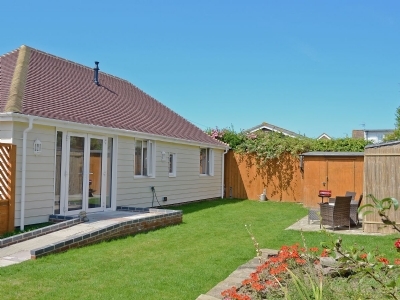 This Beach Holiday Cottage enjoys a super location only 90 yards from East Wittering’s popular pebble beach near Chichester. 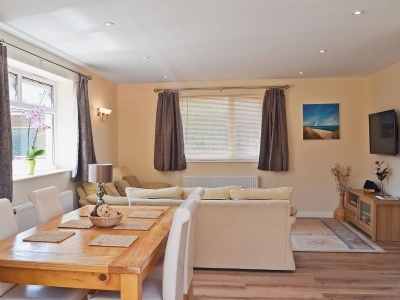 The Beach retreat is tucked away along a quiet gravel drive, this tastefully styled, detached single-storey holiday home offers light and airy accommodation, ideal for couples and small families. 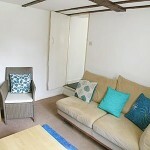 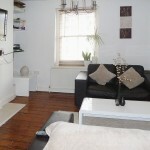 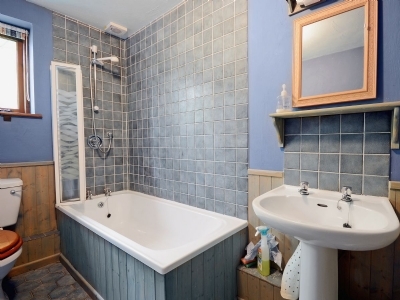 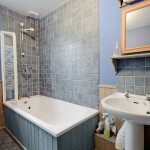 The property benefits from two bedrooms and two bathrooms, with one of them having a Jacuzzi bath. 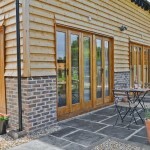 These Self Catering Holiday Cottages near Uckfield are situated in the High Weald village of High Hurstwood, a designated AONB. 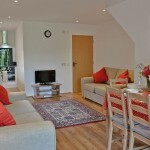 Sunnymead Cottages (ref PGZ and PHA) are set in a landscape of undulating pastures, they provide a peaceful retreat. 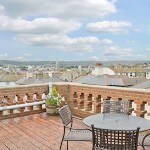 Converted to a very high standard and adjoining one another; Pippins provides ground floor accommodation and Russets has ground and first floor accommodation. 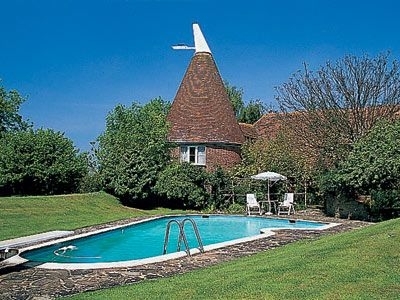 They lie at the end of 220 yards of private drive, amid 12 acres of gardens and orchards in the grounds of the owners’ house. 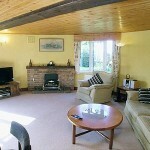 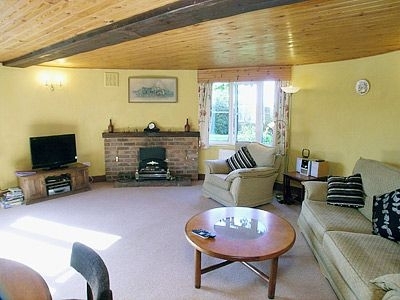 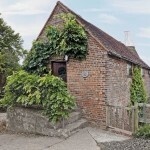 Perfectly placed for the Bluebell Railway these Sheffield Park Holiday Cottages reside in an Area of Outstanding Natural Beauty in the glorious Sussex countryside and once part of Vigoes Dairy Farm until the end of the 20th century. 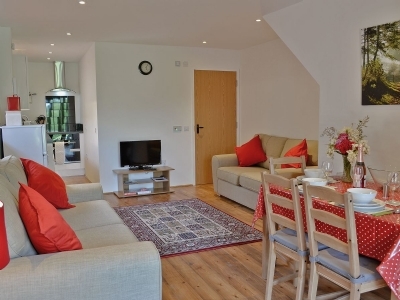 Set back from the road, each property has its own individual terrace with furniture, and to the rear of the buildings is a shared grassed area, beyond which is a paddock, an ideal place in which to let off steam, kick a ball around or have a leisurely picnic.